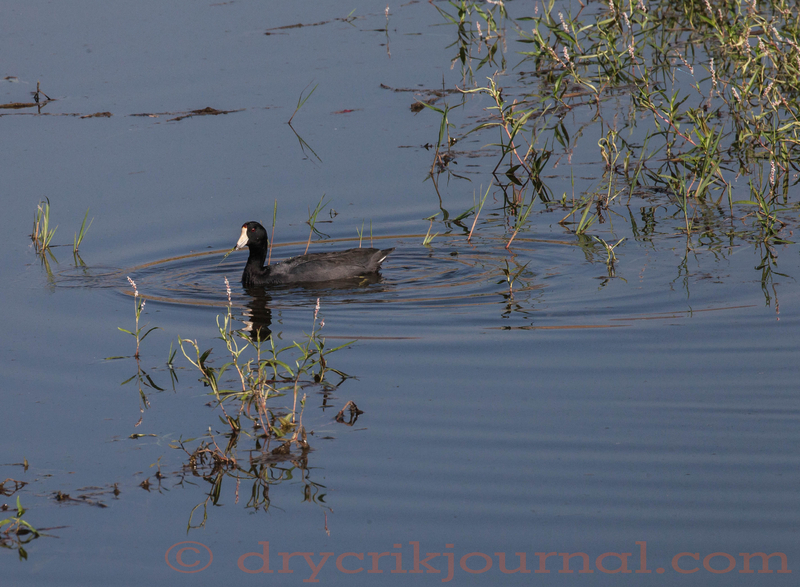 This entry was posted in Photographs, Ranch Journal and tagged American Coot, Mud Hen. Bookmark the permalink. I read of a bar in the Midwest that somehow made them taste good and served at happy hour. Sounds like a helluva accomplishment. According to my dictionary, an “unconventional person”, a compliment where I come from.